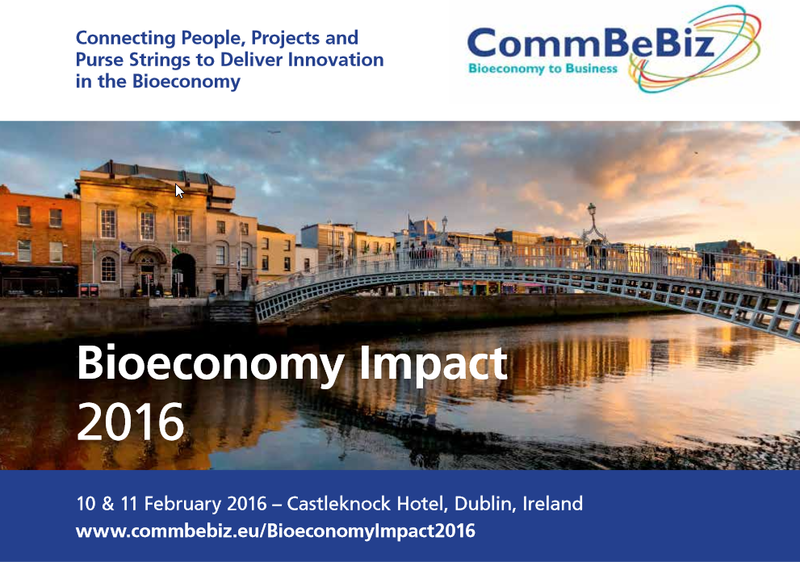 CommBeBiz is excited to announce the conference “Bioeconomy Impact 2016”, the first in a series of annual events which will challenge bioeconomy researchers to critically think about the value, impact and relevance of their research. 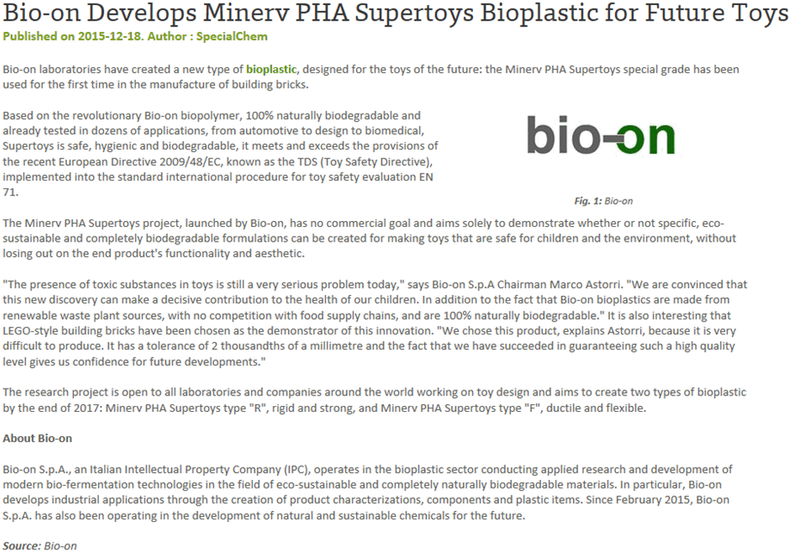 Finally we found an English press release, before we shard this information in French only. Thanks to CSIC! Labs should cut plaste waste too! Read more: Labs should cut plaste waste too! and Reduce, reuse and recycle lab waste! An innovation to clean up the ocean from its 8 million tons of plastic!